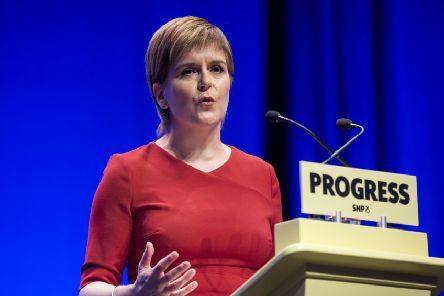 Nicola Sturgeon is Britain’s most influential woman, according to an online poll on a news site. 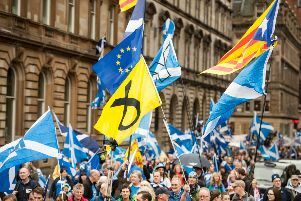 Scotland’s current constitutional arrangement remains the most popular choice for voters, a poll has suggested. 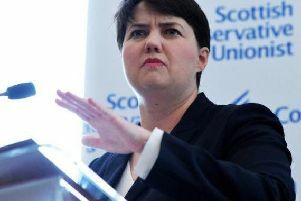 Scottish Conservative leader Ruth Davidson has suffered a blow in a new political poll. Brexit may be preoccupying most political minds this festive season but in Scotland there is always another constitutional issue bubbling below the surface. 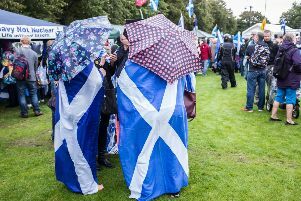 The SNP is set to lose their pro-independence majority at the Scottish Parliament at the next election as Labour make up ground, according to a new poll. Scottish Conservative leader Ruth Davidson has dismissed the results of a poll which predicted her party will fall to third place at the next Holyrood election. 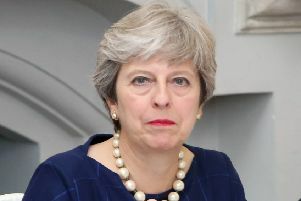 Prime Minister Theresa May is facing the “real possibility” of Commons defeat on her flagship Brexit bill unless MPs are guaranteed a “meaningful vote” on leaving the EU, Tory rebels have warned.